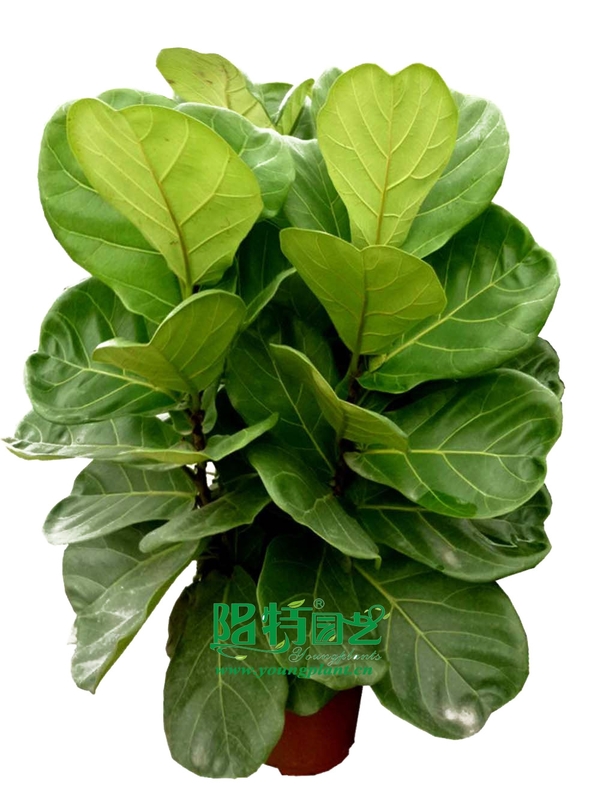 They have large shiny green fiddle leaves up to 38cm long and attractive reddish-brown bark. 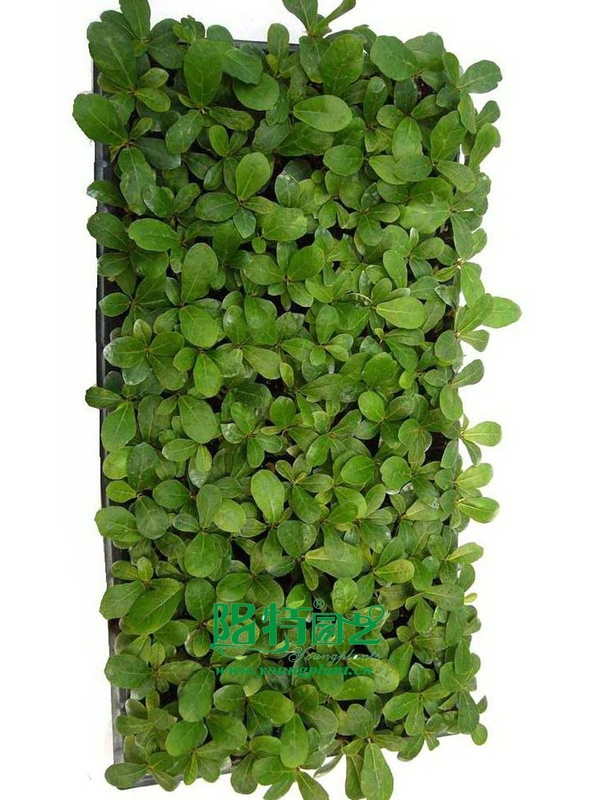 Their size is easily controlled with pot size and selective pruning. They have been popular houseplant for ages.